This film is in postproduction and will be released in early 2018. In the beginning of the 20th century, Lazar, a taciturn woodsman, asks the portrait painter Arkadi to immortalize his child who just died. 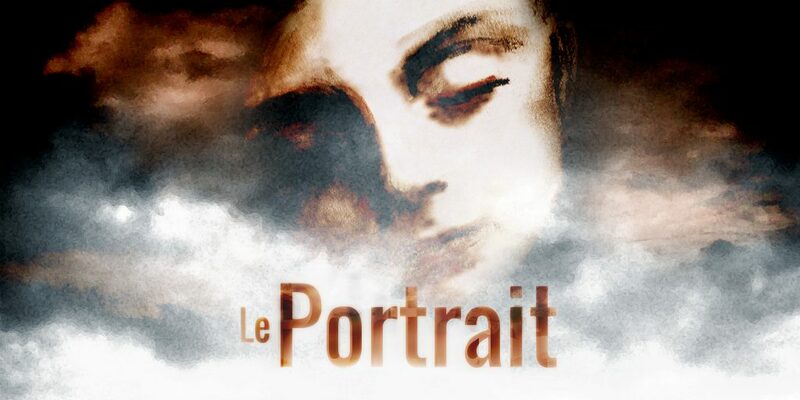 Hurt since the passing of his wife, Arkadi has to face the design of a portrait that is going to shake him up.